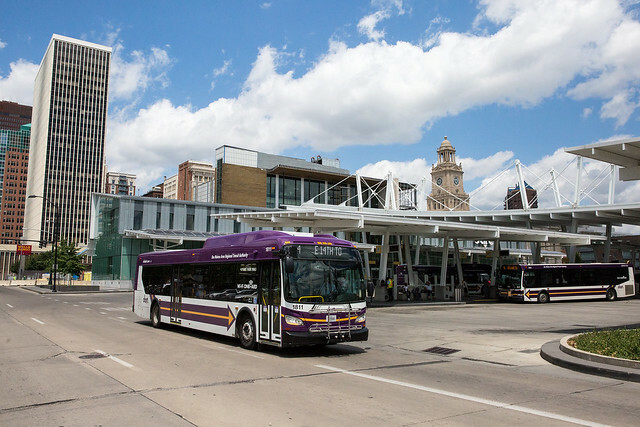 Beginning in the Fall of 2018, the way DMPS secondary students access Des Moines Area Regional Transit Authority (DART) bus transportation will change. Instead of showing a student ID to the driver, students will scan a QR code embedded on their student ID when boarding the bus. The new student IDs will be available at the start of the 2018-19 school year. The QR code identifies the student by a number and shares no personal information with DART. The times and days students ride DART will remain the same. Students assigned a DART bus route to and from school will have access to DART buses throughout the entire day. If a student is not assigned a DART bus route for school, their ID will continue to access DART in the evenings, on weekends and during breaks. Exceptions include Scavo and Ruby Van Meter high school students, who will have uninterrupted access to DART buses. DMPS students not assigned to DART or school transportation and want to ride DART to school, can purchase a half fare weekly pass for $7 or a half fare monthly pass for $24. Students or parents can purchase half fare passes by showing a current school year ID at DART Central Station or at a pass sales outlet. All DMPS students can continue to ride DART for free with their school ID after 4 PM on weekdays and all day on weekends or when school is not in session. DART recommends students arrive at a bus stop five minutes early and consider downloading the MyDART app to plan the best bus route to a destination and track buses in real time. To hear more about DMPS/DART partnership and see how the new ID will scan at a farebox, watch the video or view the slideshow below.